Let’s say it again: Python is a high-level programming language with dynamic typing and dynamic binding. I would describe it as a powerful, high-level dynamic language. Many developers are in love with Python because of its clear syntax, well structured modules and packages, and for its enormous flexibility and range of modern features. In Python, nothing obliges you to write classes and instantiate objects from them. If you don’t need complex structures in your project, you can just write functions. Even better, you can write a flat script for executing some simple and quick task without structuring the code at all. At the same time Python is a 100 percent object-oriented language. How’s that? Well, simply put, everything in Python is an object. Functions are objects, first class objects (whatever that means). This fact about functions being objects is important, so please remember it. So, you can write simple scripts in Python, or just open the Python terminal and execute statements right there (that’s so useful!). But at the same time, you can create complex frameworks, applications, libraries and so on. You can do so much in Python. There are of course a number of limitations, but that’s not the topic of this article. However, because Python is so powerful and flexible, we need some rules (or patterns) when programming in it. So, let see what patterns are, and how they relate to Python. We will also proceed to implement a few essential Python design patterns. Why Is Python Good For Patterns? Any programming language is good for patterns. In fact, patterns should be considered in the context of any given programming language. Both the patterns, language syntax and nature impose limitations on our programming. The limitations that come from the language syntax and language nature (dynamic, functional, object oriented, and the like) can differ, as can the reasons behind their existence. The limitations coming from patterns are there for a reason, they are purposeful. That’s the basic goal of patterns; to tell us how to do something and how not to do it. We’ll speak about patterns, and especially Python design patterns, later. Python is a dynamic and flexible language. Python design patterns are a great way of harnessing its vast potential. Python’s philosophy is built on top of the idea of well thought out best practices. Python is a dynamic language (did I already said that?) and as such, already implements, or makes it easy to implement, a number of popular design patterns with a few lines of code. Some design patterns are built into Python, so we use them even without knowing. Other patterns are not needed due of the nature of the language. For example, Factory is a structural Python design pattern aimed at creating new objects, hiding the instantiation logic from the user. But creation of objects in Python is dynamic by design, so additions like Factory are not necessary. Of course, you are free to implement it if you want to. There might be cases where it would be really useful, but they’re an exception, not the norm. 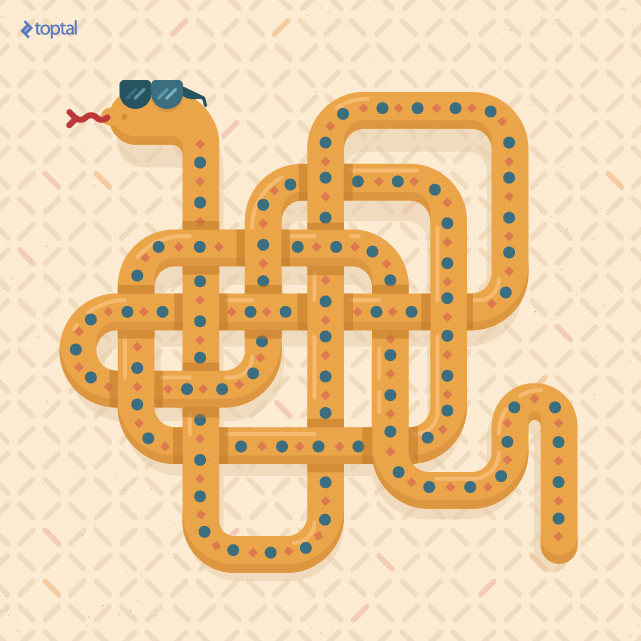 What is so good about Python’s philosophy?……continue reading….. Thank you for reading my blog , the reference is taken from one of the article that was published by Andrei Boyanov on Toptal. Please feel free to leave me some feedback or to suggest any future topics.